When the film started, it did draw me in. But with every minute more, I was less and less interested in the characters. And the less I cared for the characters, the less I cared for the film in its entirety. I think my biggest problem was that the film feels like its cobbled together from several cinematic left-overs. That cobbling is done competently, but if you look at the thing more closely, you can see the stitches everywhere and you start to realize that the parts that were used actually don’t fit together very well. If the film had managed to draw stronger connections between the various plot threads, I think it could have worked. But it would have needed more work to really look at the poor-rich theme or the relationship Eve has with medication. And less should have been made of the social media angle that has a definitely technophobic and judging-the-younger-generation vibe. 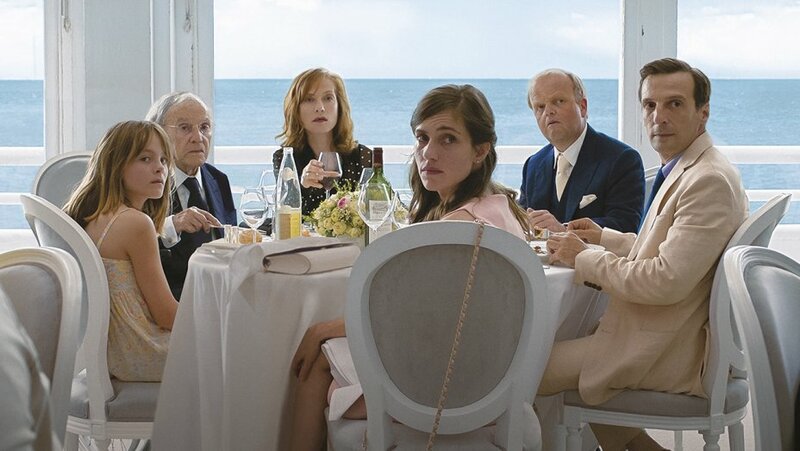 The film had its moments (the karaoke scene was definitely brilliant) and it had beautiful cinematography and a great cast (I was particularly impressed by Harduin), but altogether it left me way colder than it should have. 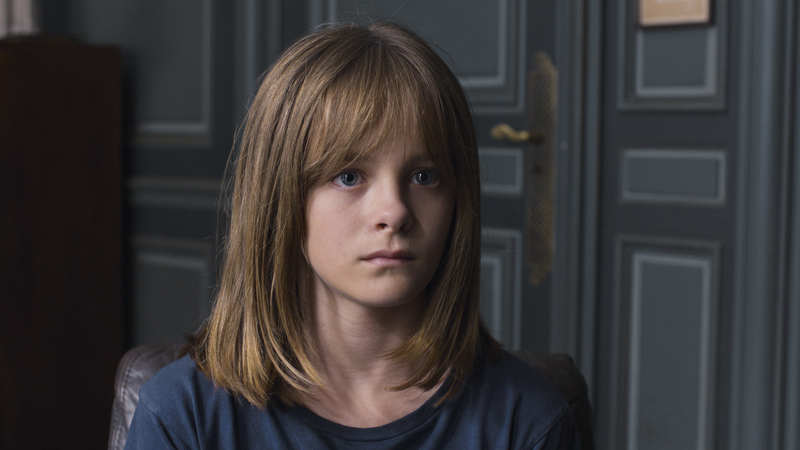 Summarizing: Not even Haneke can make only good films. 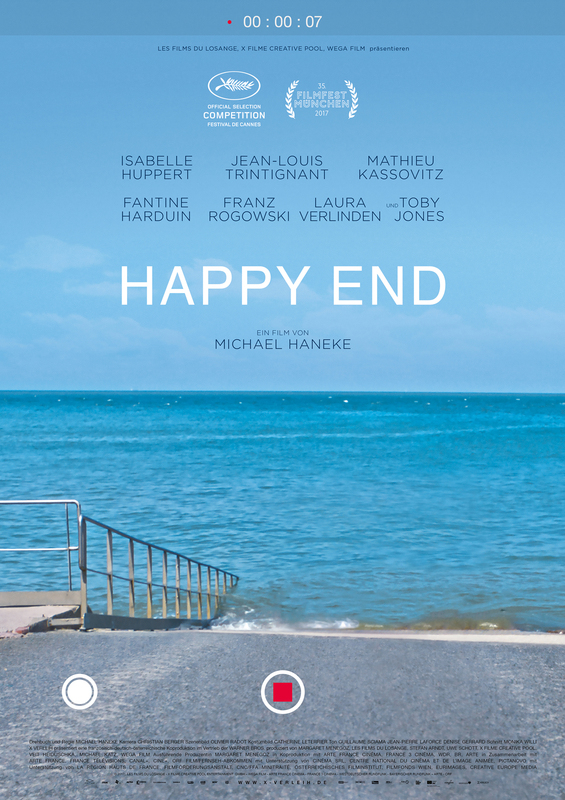 This entry was posted in movies and tagged 2017, Aurélia Petit, Fantine Harduin, Franz Rogowski, Happy End, Isabelle Huppert, Jean-Louis Trintignant, Laura Verlinden, Mathieu Kassovitz, Michael Haneke, Toby Jones by kalafudra. Bookmark the permalink.